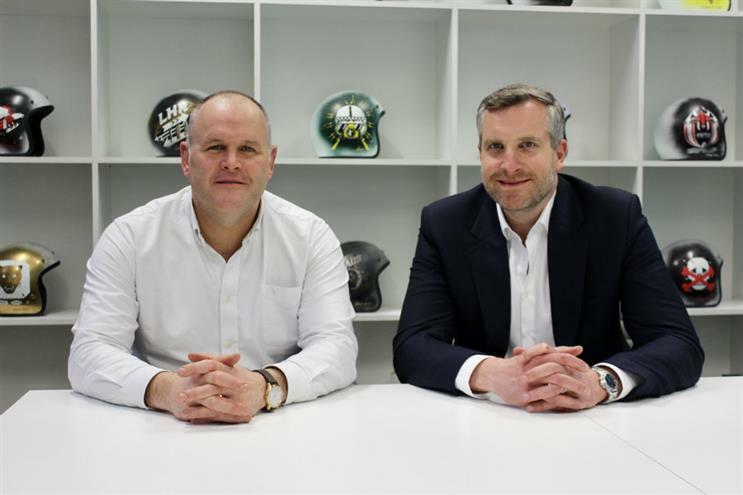 Atomic London has appointed Steve Hopkins to a new head of planning role as strategy partner Richard Hill leaves the agency. In the new full-time role Hopkins, who has acted as strategy director on a freelance basis at Atomic since May 2017, will be tasked with building a strategy department to deliver the independent creative agency’s ‘never quiet’ proposition. The appointment comes as Richard Hill, Atomic’s current strategy partner, leaves the agency after six years. It is expected Hill will reveal his new role next week. Hopkins was formerly strategy partner at Abbott Mead Vickers BBDO and strategy director at BMB and Mother. His career highlights include working on the Guinness "Made of more" campaign and the launch of BT Sport. Atomic chief executive Jon Goulding said: "Steve has a great track record creating famous work for some great brands. "Unlike some senior strategists in his position he completely embraces the way in which brands have to deliver great creative ideas across the whole customer journey, not just through broadcast channels." Hopkins added: "Atomic is the first creative agency I’ve worked at that is genuinely fusing brand, conceptual creativity with really smart, data-informed comms planning for their clients. And I’ll be announcing a new strategy director hire shortly to help me deliver it." The changes at the top of Atomic follow on the back of the agency making Goulding chief executive last year with fellow co-founder Nick Fox taking on a chairman role. Earlier in 2017 the agency also hired former MullenLowe London chief creative officer Dave Henderson to take on the position of creative partner.